Daphne Moon is an internet DJ hailing from Helsinki. 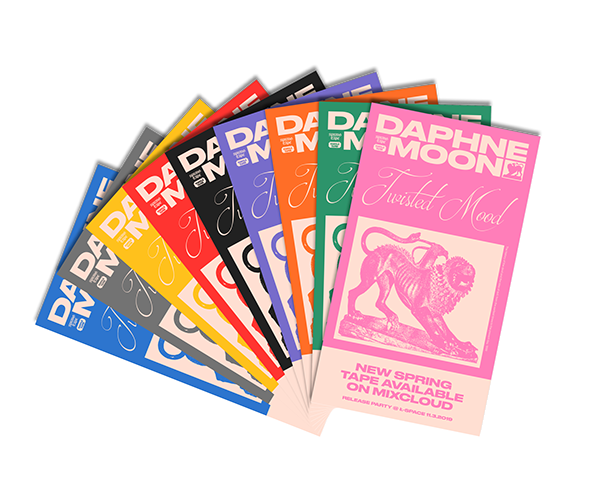 The concept behind the Daphne Moon project is to create uplifting and modern rap mixes consisting of hidden gems found primarily on Soundcloud. In the honour of the fifth DM mixtape we fooled around with some speculative moving posters, ads and other fun stuff. We both hope you enjoy the results! 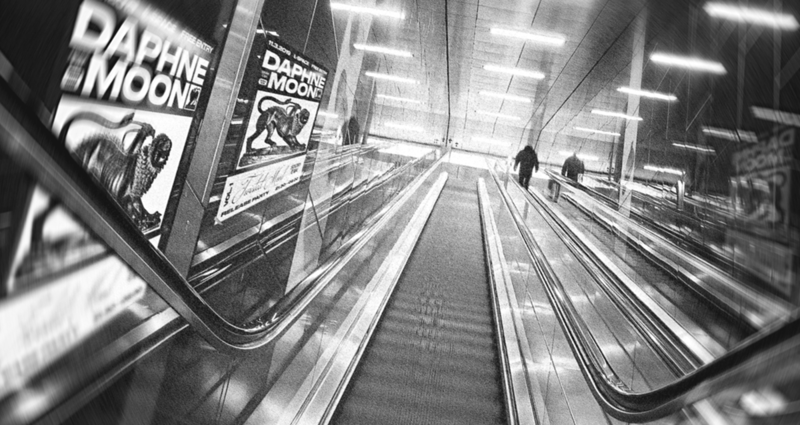 Daphne Moon is a DJ from Helsinki. In the honour of the fifth mixtape we celebrated the project with moving posters and more speculative stuff.